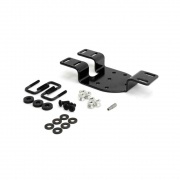 After you have all the components you need, everything is installed and you're ready to hit the road, the last thing you would want is a piece to go missing. 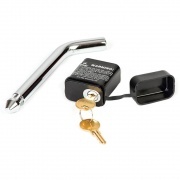 Don't let that happen with the locks for your hitch that we have here. 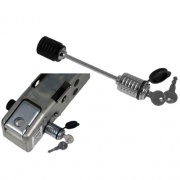 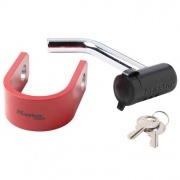 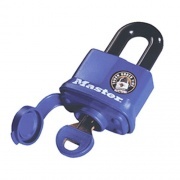 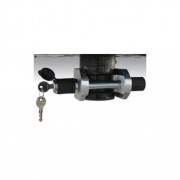 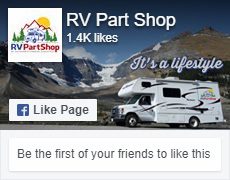 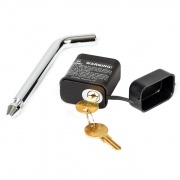 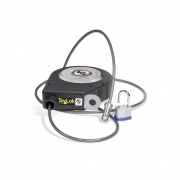 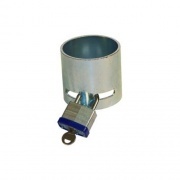 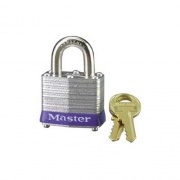 There are receiver locks, hitch coupler locks, coupler/receiver hitch lock kits, fifth wheel locks, hitch cable locks and the tried and true padlock.